Yeah – spring weather is finally here and it is time to get outside and ride. There are lots of fun activities planned for this year including an IMBA Trail Care weekend in early July (more to follow) but this will be an excellent weekend around sustainable trails and work on a trail project from the leaders in sustainable trails. 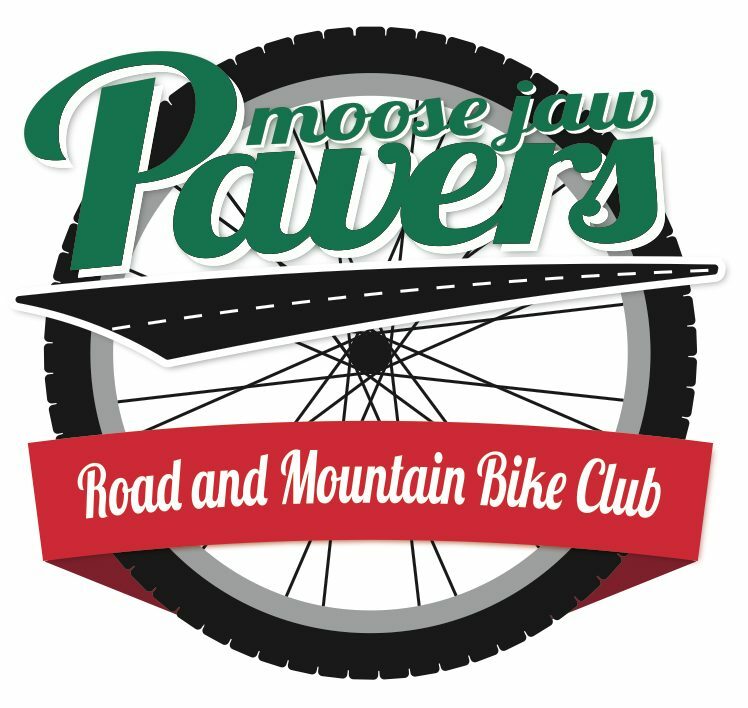 Club memberships are now live so get your membership (https://moosejawpavers.ca/join-the-pavers/). The Pavers will be hosting 2 races this year. The Spring Classic is May 5-6 and will follow the traditional format for the event. If you are not planning on racing that weekend we will need volunteers to set up/tear down the Crit course and be a marshal at the crit and road race. Details on volunteering will be sent out separately. The second race is the Buffalo Pounder on June 10 and we will need race day volunteers for that as well. 2018 Group rides!!! Riding bikes are fun and it is fun to do with a group. For group road rides this year I (Rob) will lead one ride per week, it will be either a Wednesday (@615) or Saturday morning and the ride will be sent out on Monday. If someone would like to lead the second ride please let me know. The rides will meet at Safeway Starbuck patio. Ride time and route to be decided based on weather (wind). 2018 also marks the return of youth cycling development. After a short break, the Learn2MTB program is rollin again. This will start on May 5. Details and registration are available at https://moosejawpavers.ca/events/mountain-biking-development/. Fridays are #ferdagirls and a Paver membership is your ticket to ride. Last year this was a fun ladies led ride at Buffalo Pound. Volunteers Prizes!!! Last year Ray won a sweet Norco Fatbike for his countless hours performing trail maintenance at Buffalo Pound. The prize for this year is still being finalized. It could be a bike or it may be a gift card but it will be awesome. To win you need to volunteer at a race, lead a group ride or assist with some trail maintenance. Details will be posted on the website when the prize is finalized. This entry was posted in Uncategorized and tagged Buffalo Pound, Moose Jaw, Road Rides, Spring Classic, Weekend Rides. Bookmark the permalink.